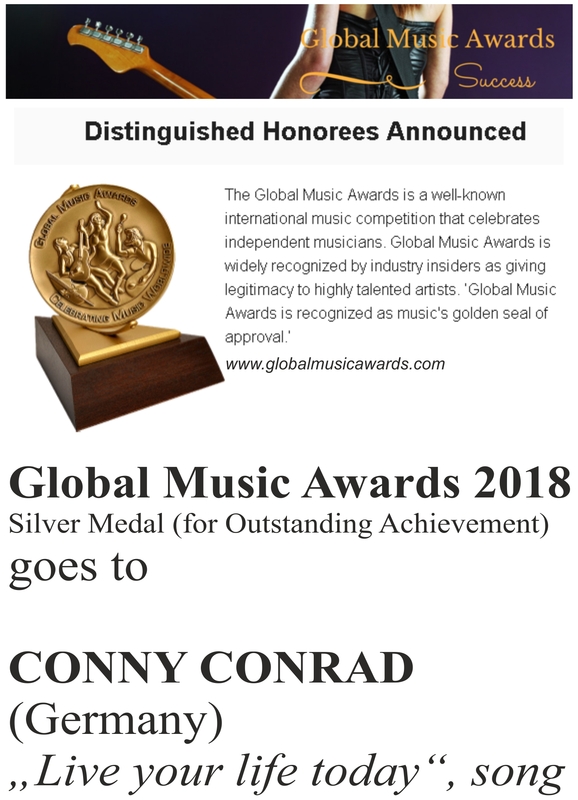 GLOBAL MUSIC AWARDS 2018 für Conny Conrad! | CONNY CONRAD – over 40 years on stage! 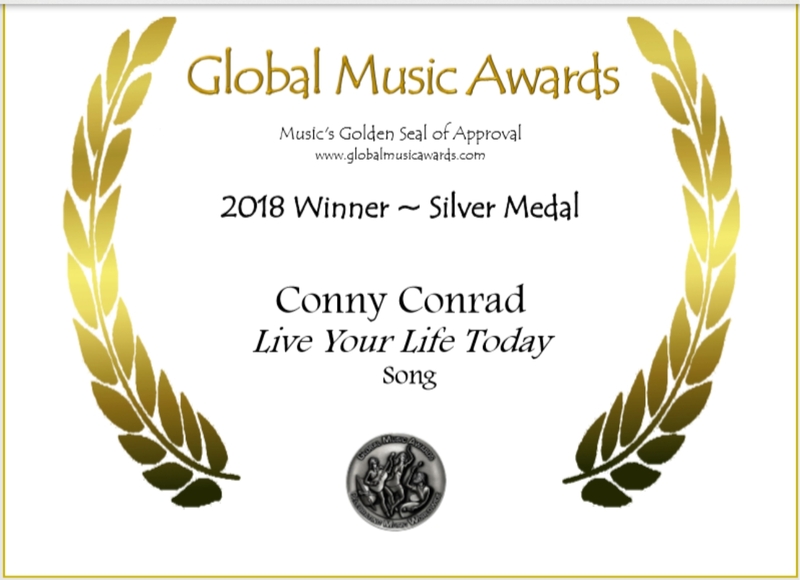 Dieser Eintrag wurde veröffentlicht in Uncategorized und verschlagwortet mit award, awards, Conny Conrad, global, global music awards, life, Live, live your life today, music, today von conny_conrad. Permanenter Link zum Eintrag.